I’ve learned something about love. It feels the pain of strangers. Somewhat overwhelmingly so, at times. Or maybe it is that it knows no strangers. And there are hundreds of them, and there’s one of me. And I can only be in one place at one time. There’s just one of me, but then, there are the footprints. but they can stay after I leave. I have only one life to live. And that one, I intend to give away. Amen… "I have only one life to live. And that one, I intend to give away." 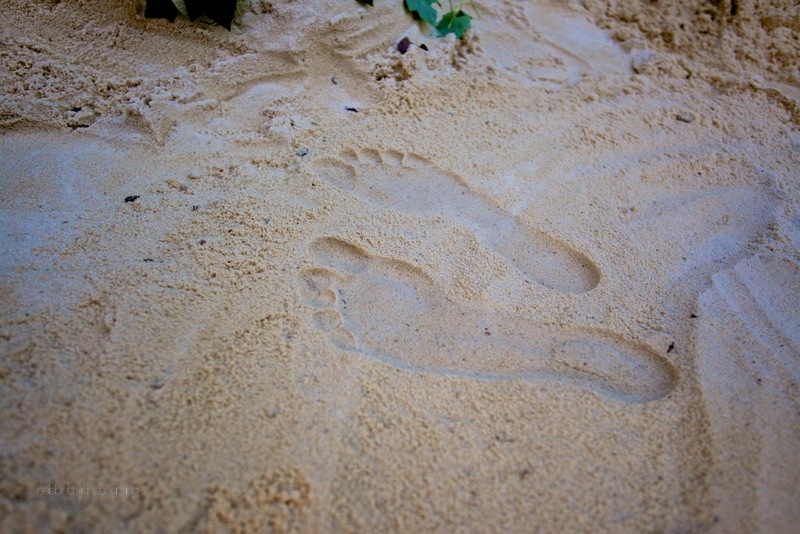 I also only want to leave footprints that Christ could claim as his own. Thank you. Thank you for sharing this 🙂 It resonates deep and challenges high. We will never know the exact number of people that we have influenced. We must make sure that we showing Christ in all we do, most especially when we around people that don't know Seventh day Adventists. That is what I felt last week as I looked into pain- and regret-filled eyes from my viewpoint on the podium, Bible in hand. Mhm. Ruthless limitation. But I think of seeds… Like footprints, they can't go where we haven't gone, but they can stay where we leave them… and sprout and grow. I want to keep casting seed wherever His footprints lead me, and I'm not sure that there's any event I look forward to more than seeing the fruit of those seeds in the kingdom. What a day of rejoicing!